Beautiful 2 bedroom/1 bathroom, west facing unit with new flooring and blinds. Updated kitchen and bathroom, sizeable master and guest room, in unit laundry and storage. 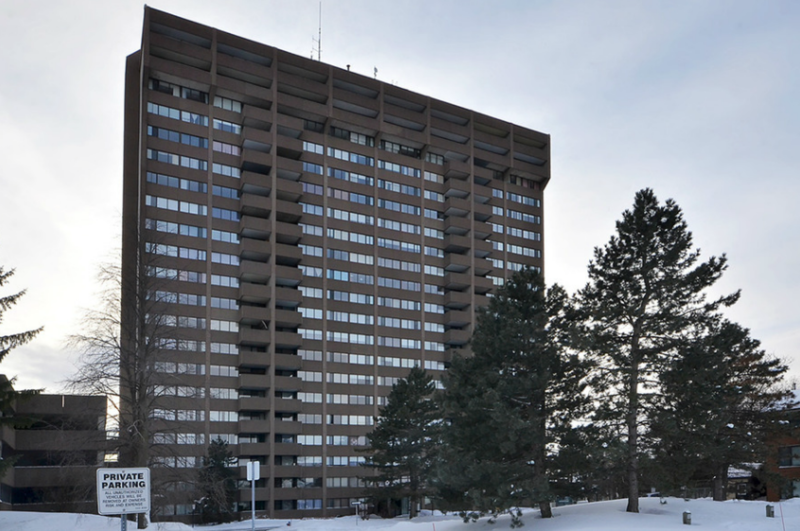 Quiet building with excellent condo management and amenities. Steps to big box stores, restaurants, movie theatre and O-Train. 5 minutes to the airport and 417 East. Nothing to do but enjoy this tidy, well kept property. Matt Richling represented the buyer, Listing provided by Paul Rushforth Real Estate Inc.